MGM Cotai will open its doors in late 2017, despite Macau beginning the recovery process after Typhoon Hato. The storm was the most powerful recorded hurricane to hit the city in 53 years, and caused nearly $2 billion in damages and took the lives of 26 people. The Category 3 typhoon made landfall in Macau with sustained wind speeds of more than 120 mph. The August 23 disaster halted construction across town, but MGM says its work zone is back to normal at the $3.3 billion casino resort. Reached by GGRAsia, the gaming operator’s China division CEO Grant Bowie said MGM Cotai is still on pace to open in the fourth quarter of 2017. MGM CEO Jim Murren, speaking with Bloomberg recently, said the company’s second property in the Chinese gaming enclave won’t be as dependent on the VIP gambler as MGM Macau. 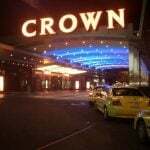 The casino operator is late to the game when it comes to the Cotai Strip. 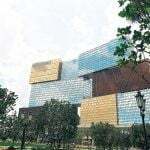 MGM slowed the project when VIP revenue disappeared as mainland China cracked down on so-called “corruption” and the flow of money through junkets to the tax haven of Macau. 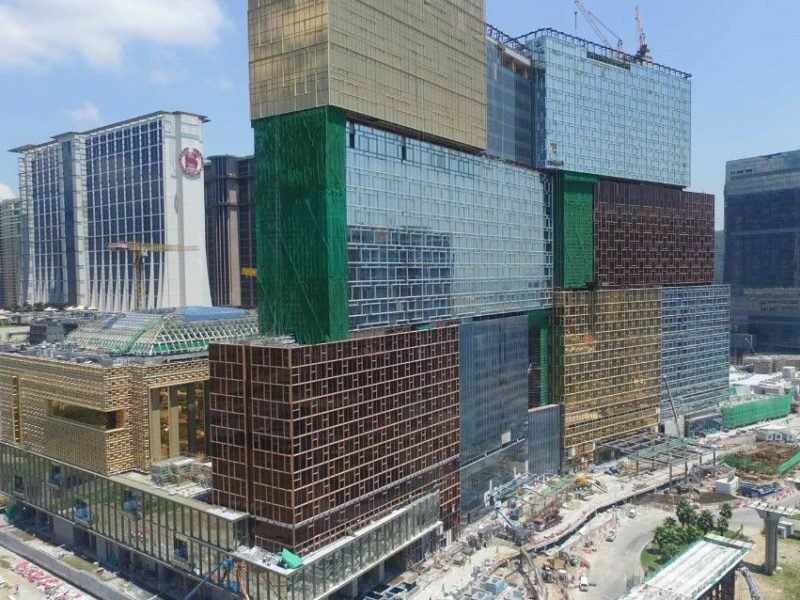 But now that VIP play is returning, and casino resorts have effectively catered to more of the mass market, MGM is playing catch-up to open on the Cotai Strip, Macau’s version of Las Vegas Boulevard. MGM’s two main competitors, Las Vegas Sands and Wynn Resorts, are both also on Cotai already. Sands championed the Cotai development, which is built on reclaimed land, with The Venetian in 2007. 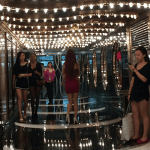 It’s since opened The Plaza, Sands Cotai Central, and the Parisian. Wynn Resorts opened Wynn Palace there last year. US companies operating overseas cannot donate directly to foreign governments, even in times of natural disaster. That’s due to the 1997 Foreign Corrupt Practices Act, a federal law that seeks international accounting transparency and cutting down on the potential for bribery of foreign officials. All six licensees will begin expiring at various dates beginning in 2020. It’s expected that the Macau government will renew the permits, but continuing to be involved in the local community and donating large sums of money in times of need certainly doesn’t hurt their odds of renewal.